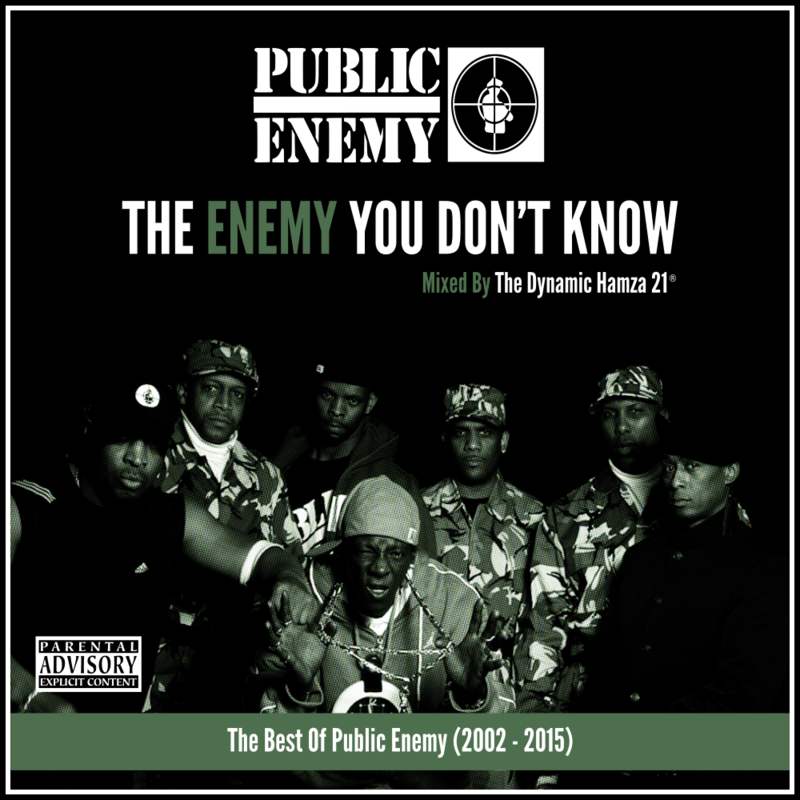 I am certain true heads are well aware of Public Enemy's history, especially their early work in 80's and 90's. However, with so many Hip Hop albums being released each year many have lost track of the group's momentous work. With this tribute mix I present to you many fabulous hard hitting tracks you may not have heard before ﻿from PE's catalog covering the years 2002 - 2015.